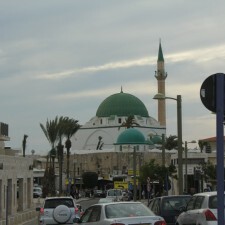 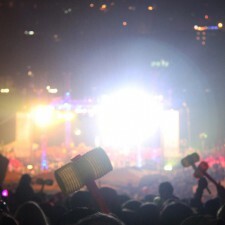 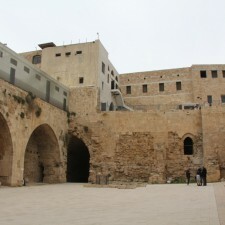 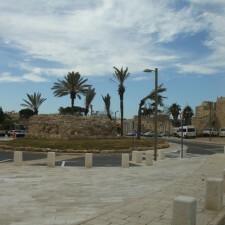 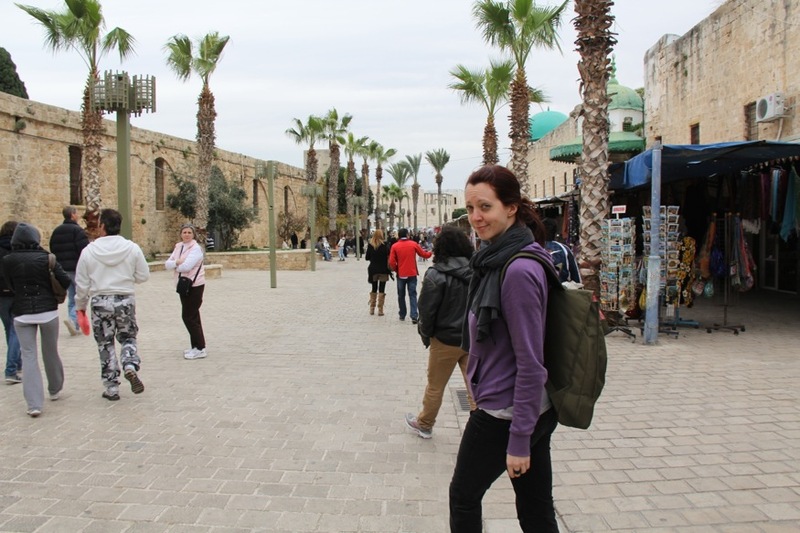 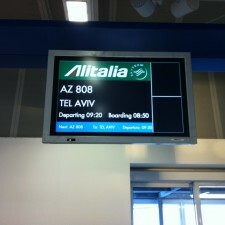 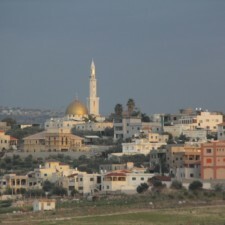 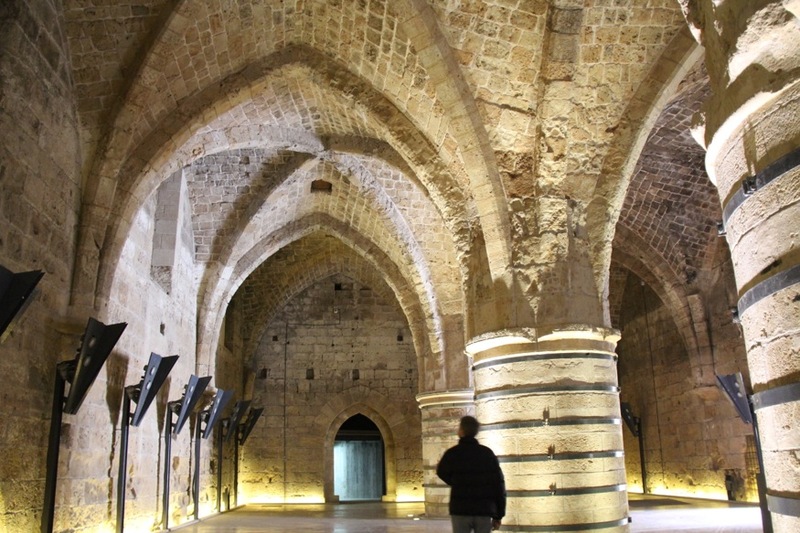 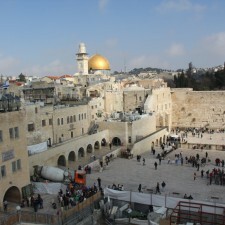 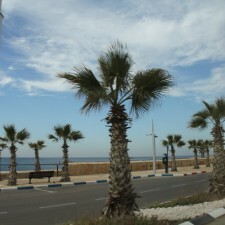 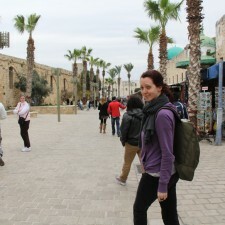 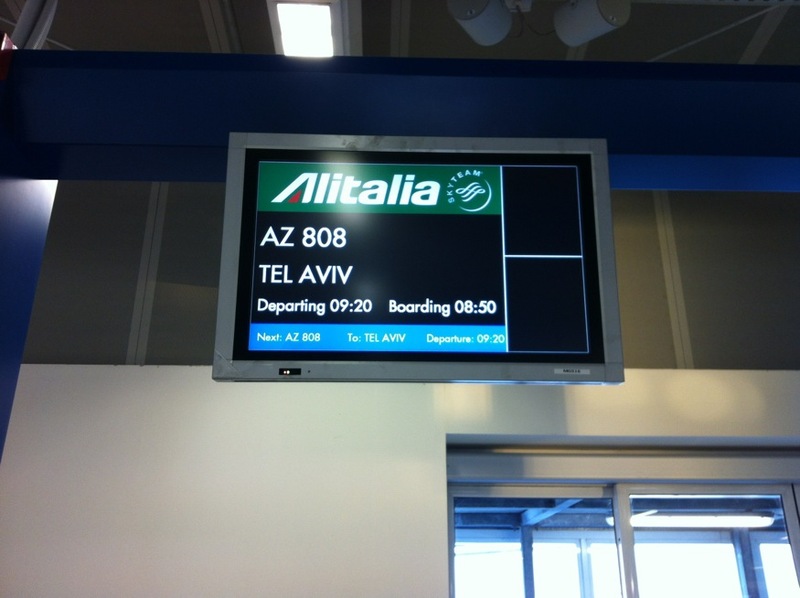 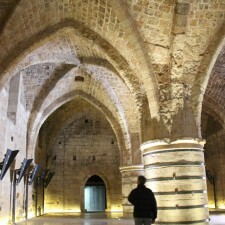 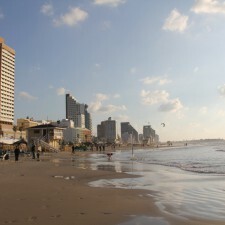 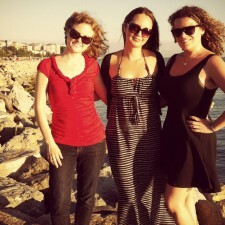 During our time in Israel, we took many day tours. 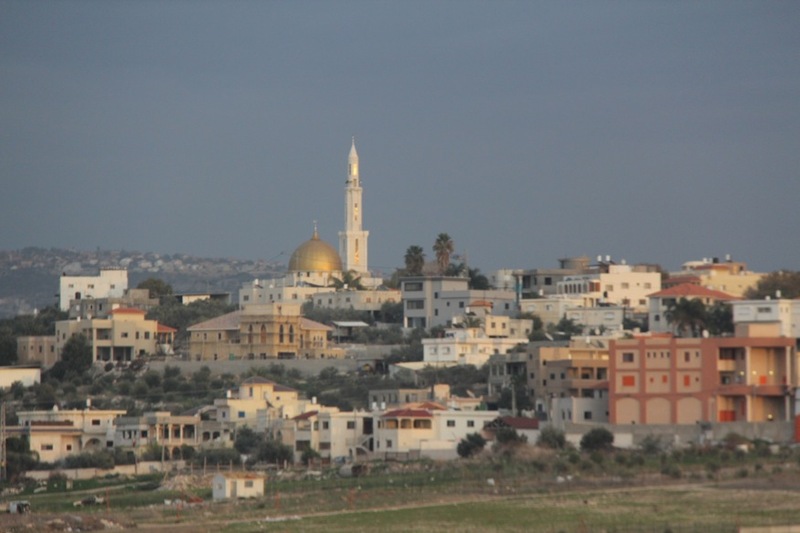 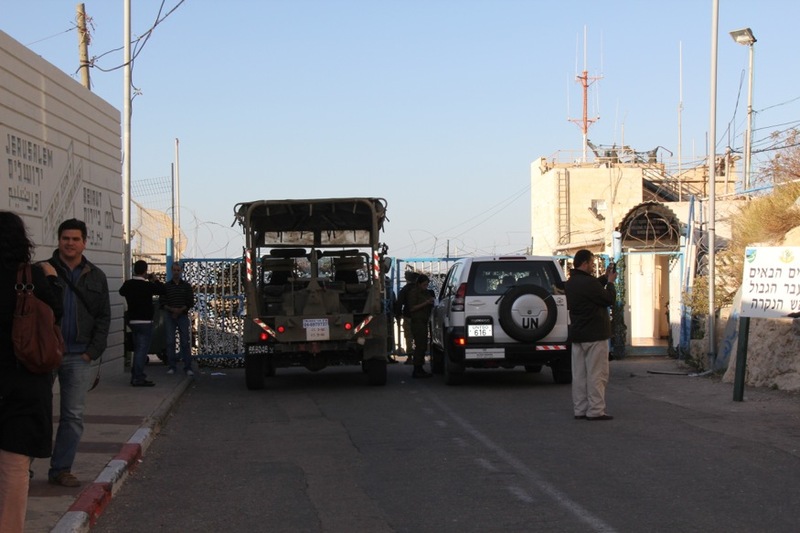 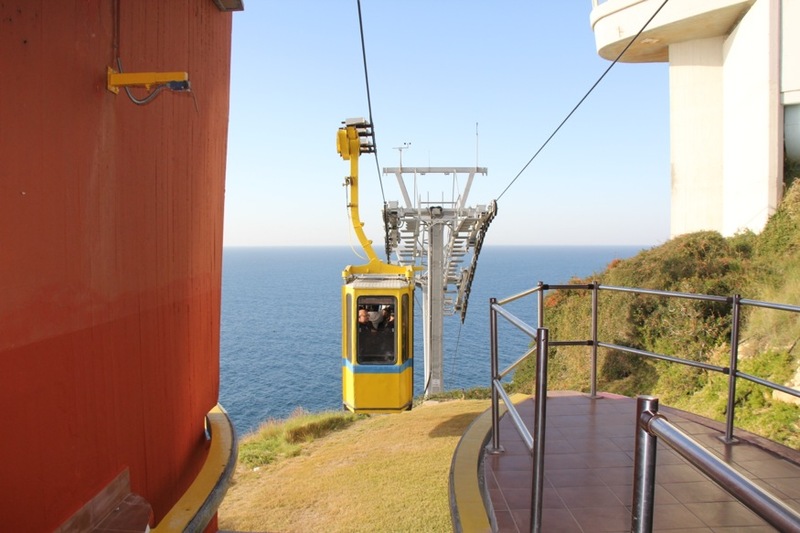 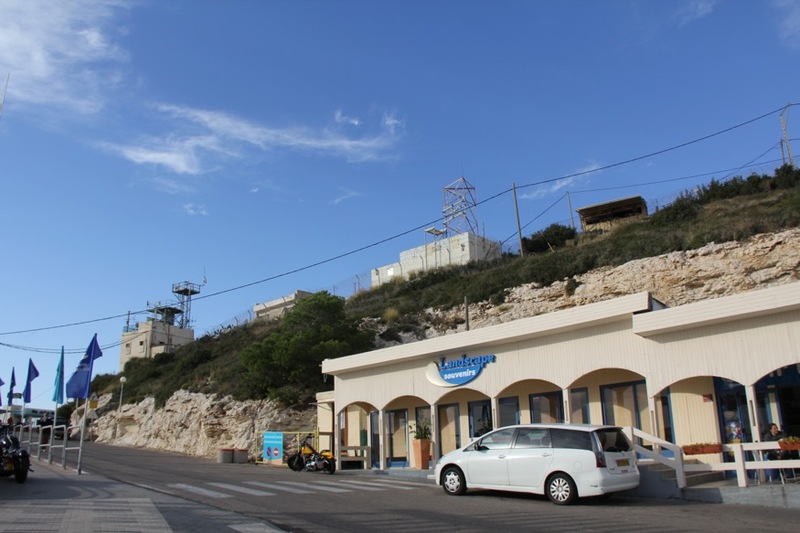 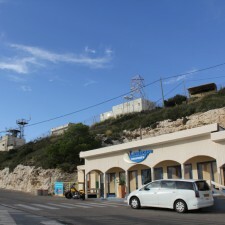 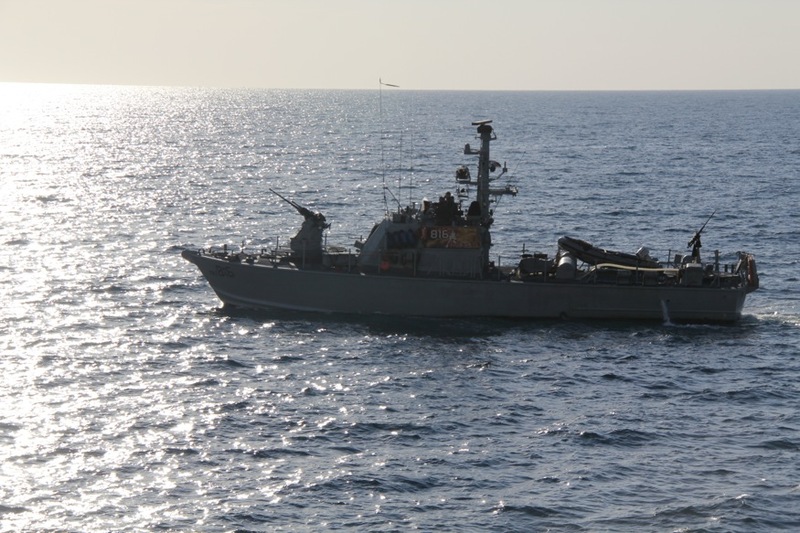 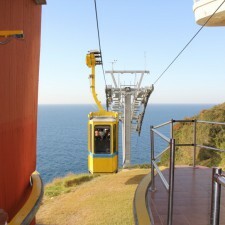 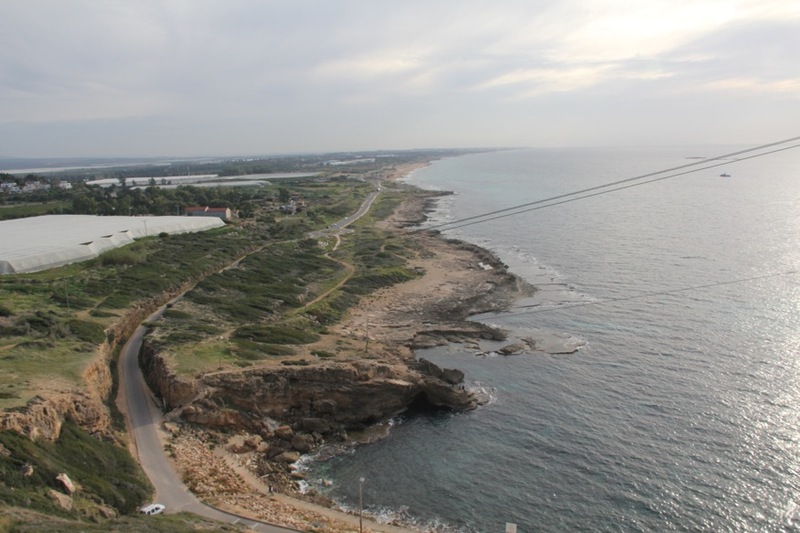 This one involved leaving Tel Aviv and heading north all the way to the Israel/Lebanon border at Rosh HaNikra. 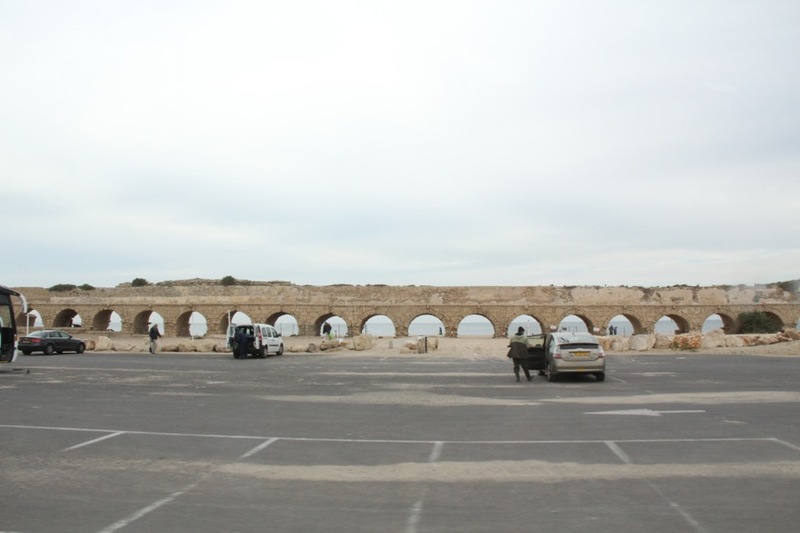 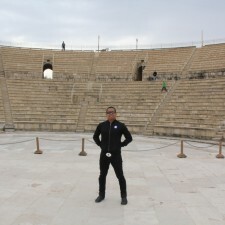 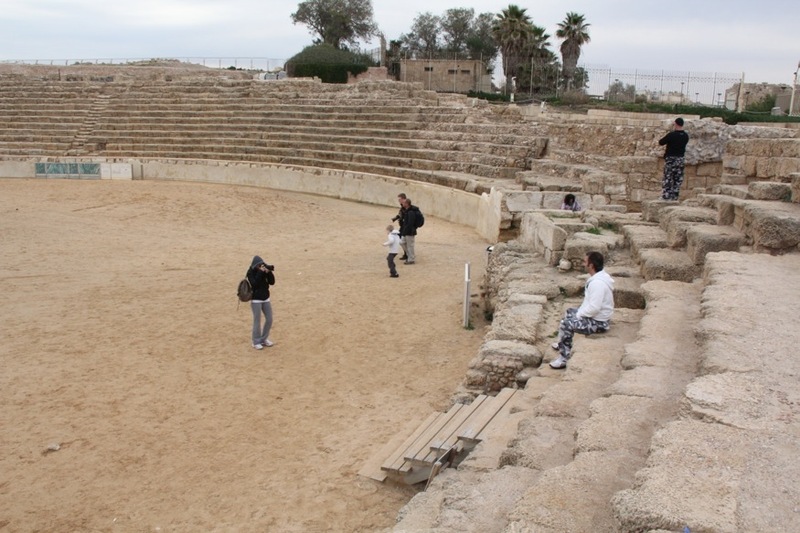 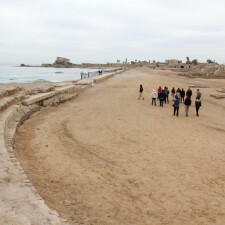 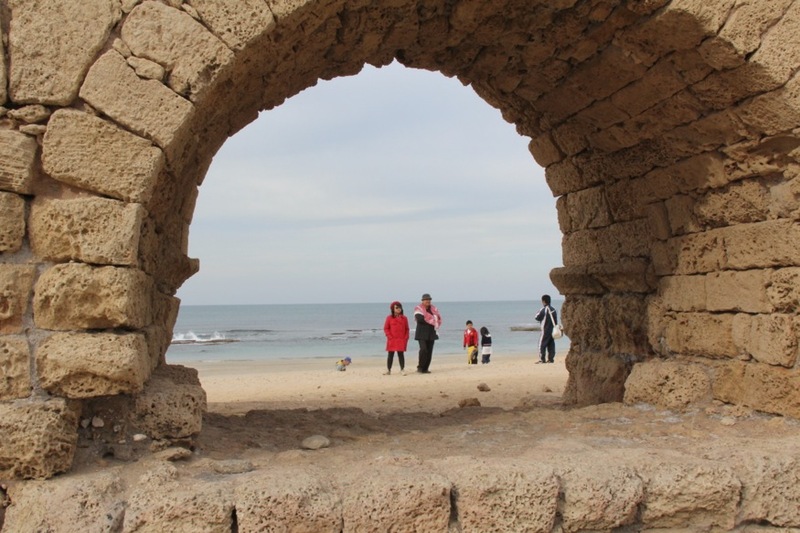 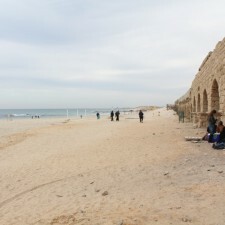 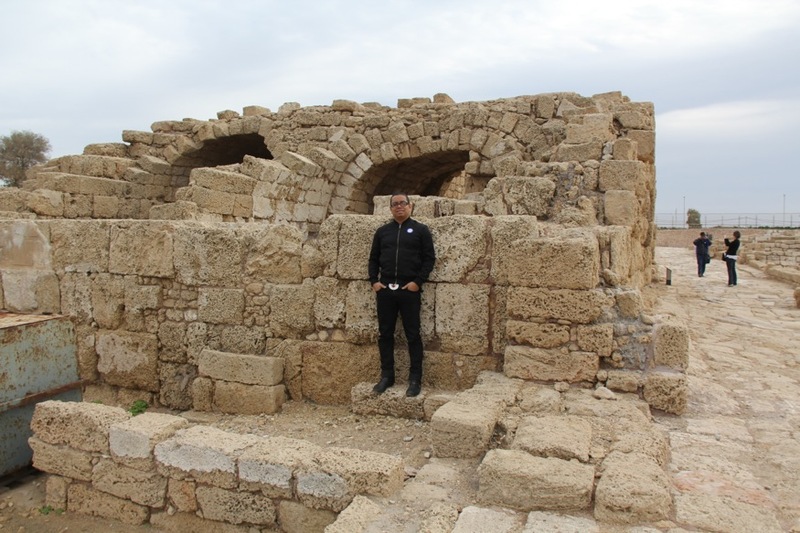 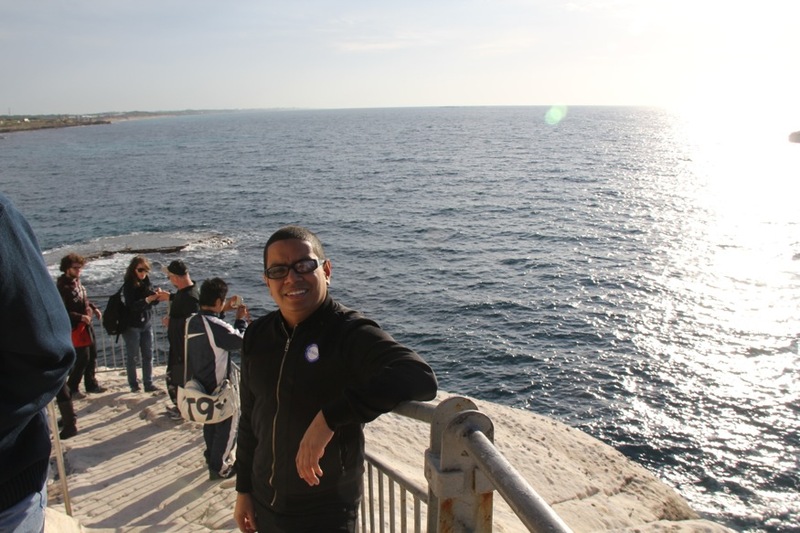 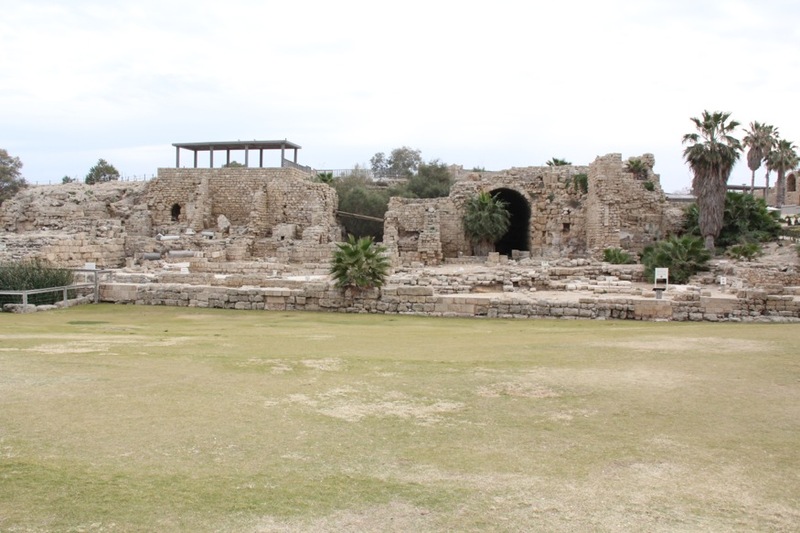 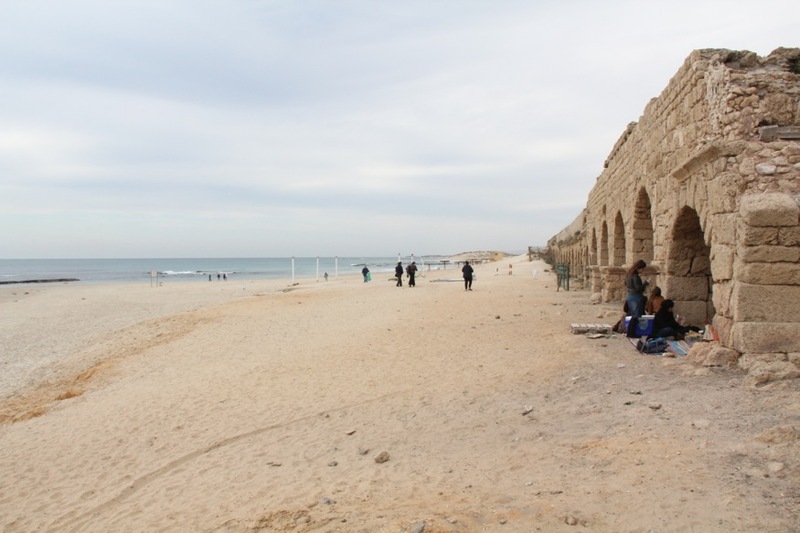 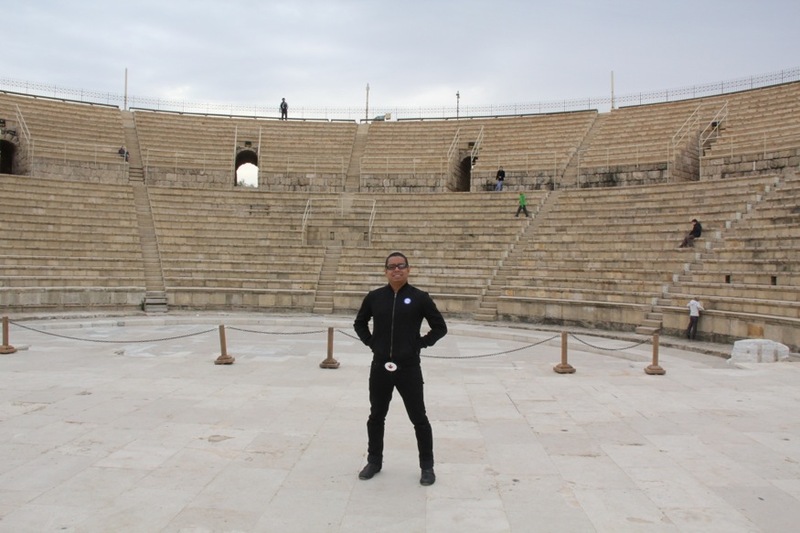 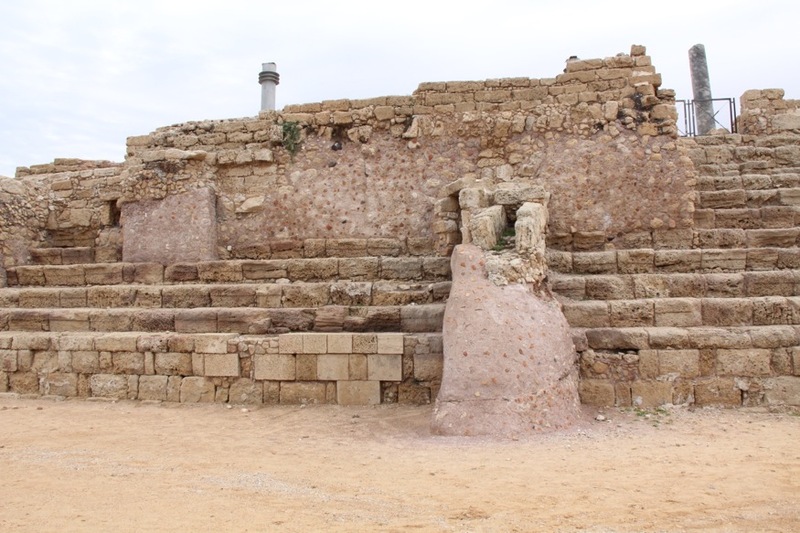 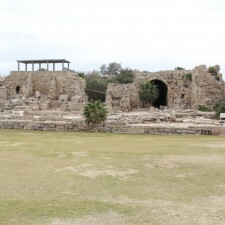 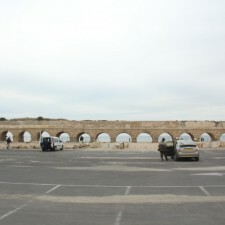 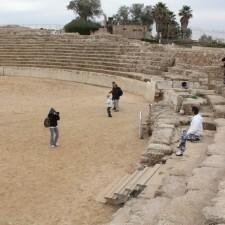 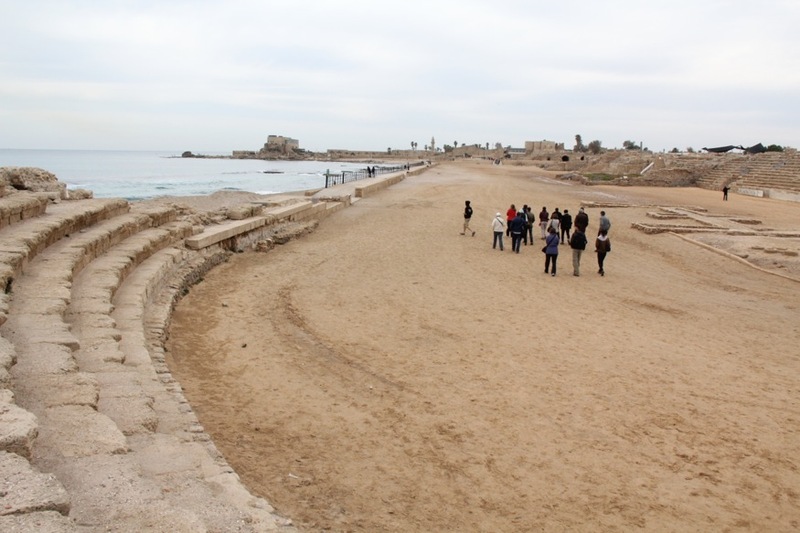 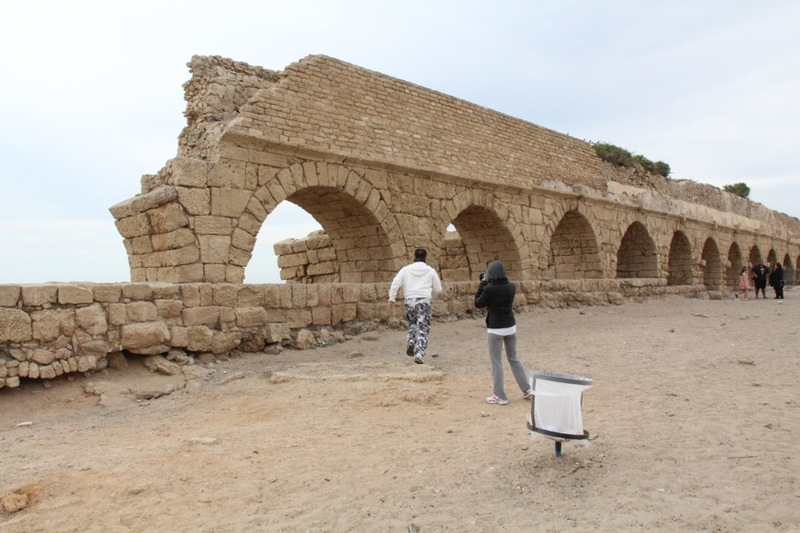 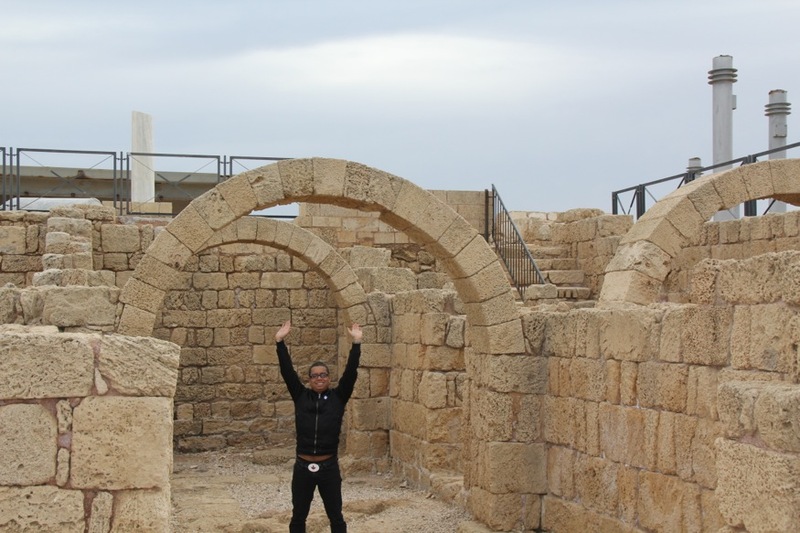 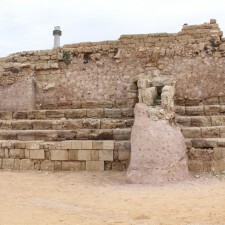 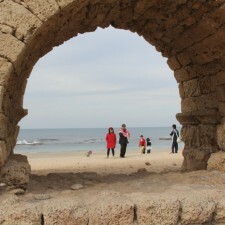 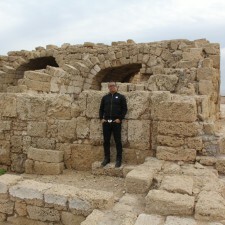 We stopped by the ancient Roman port of Caesarea, once a vibrant port between the worlds. 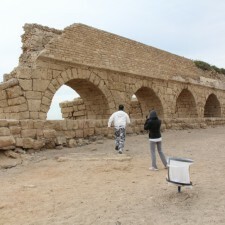 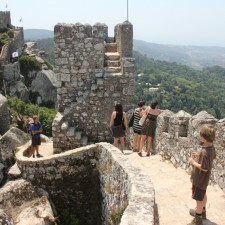 Ruins of arenas and aqueducts dot the countryside. 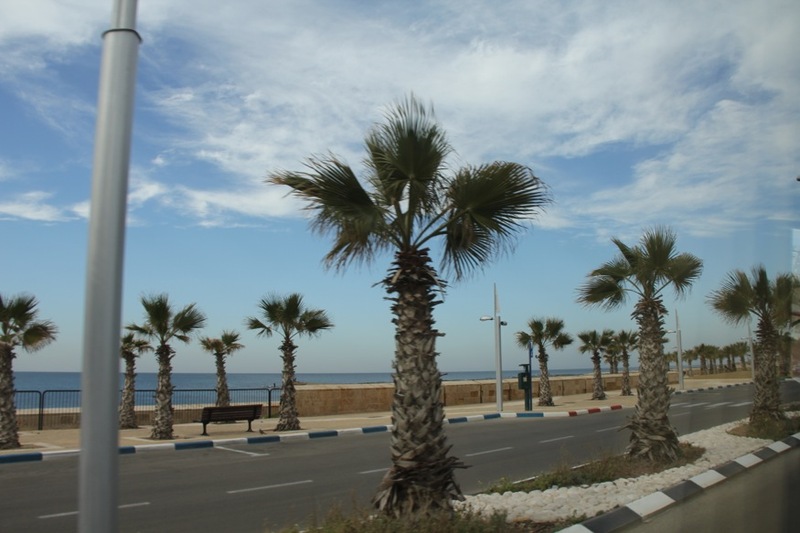 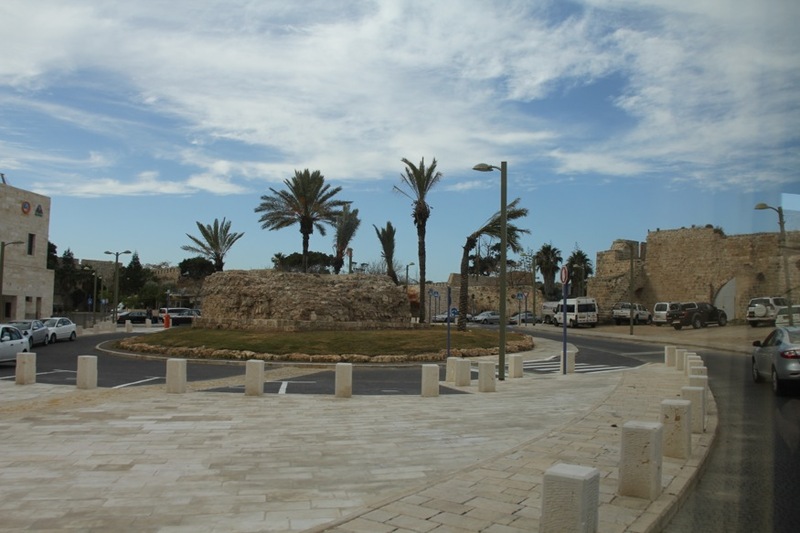 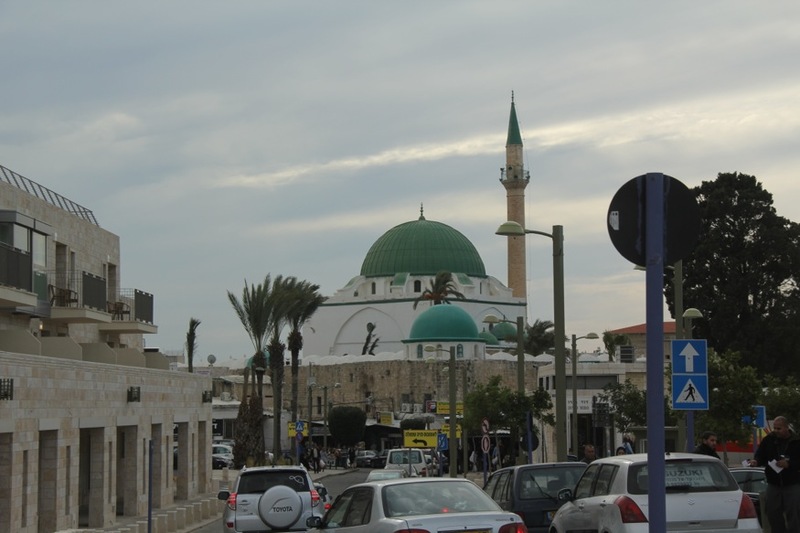 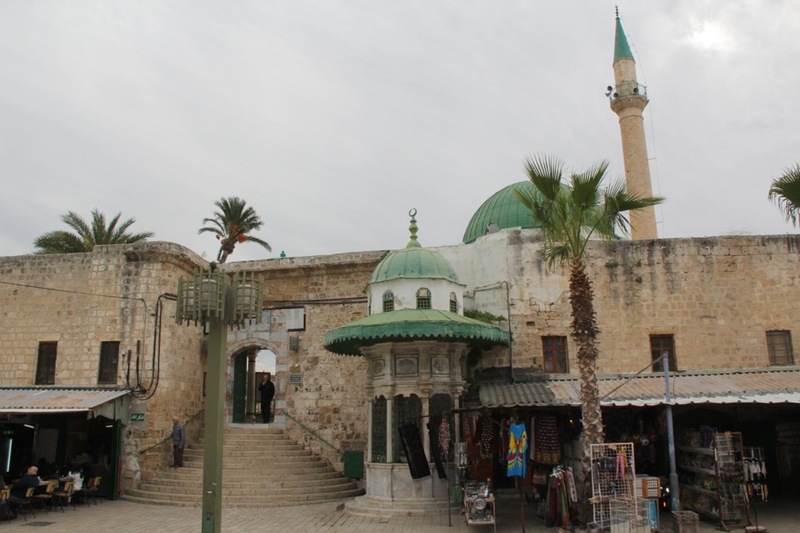 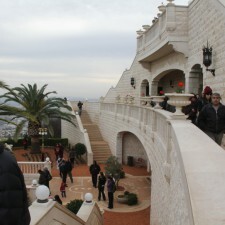 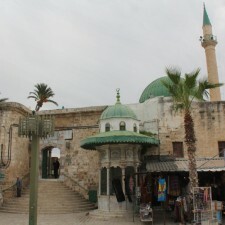 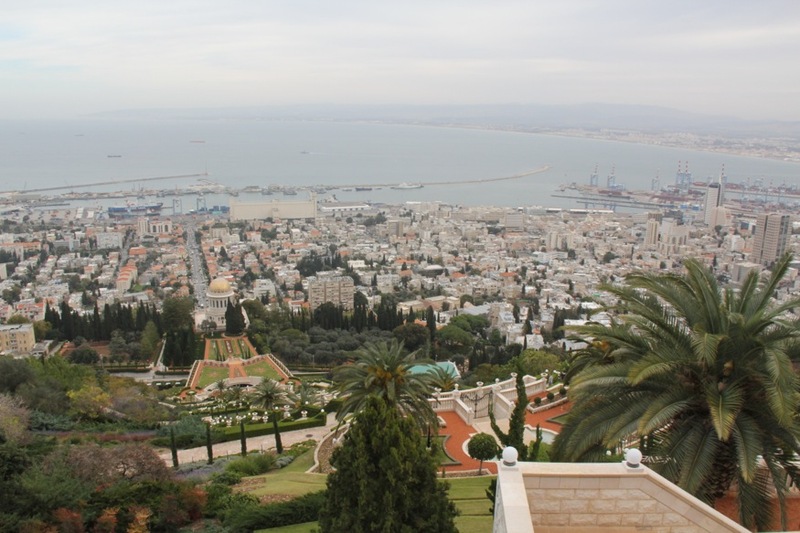 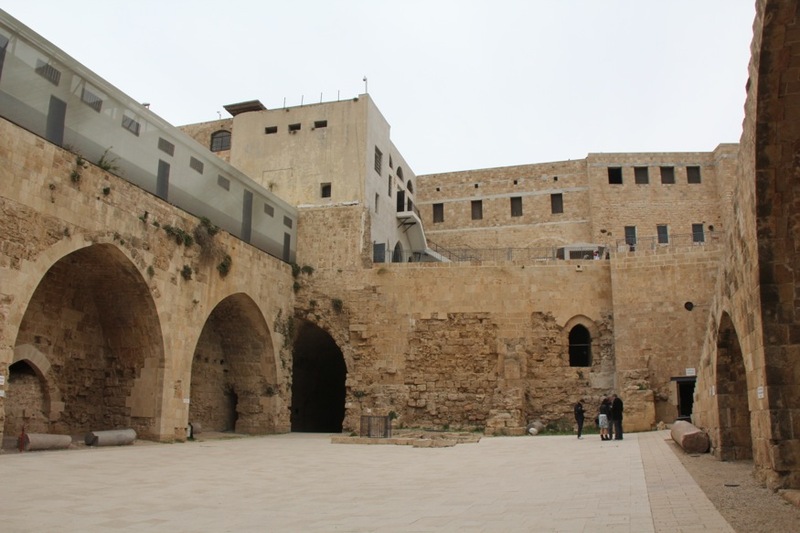 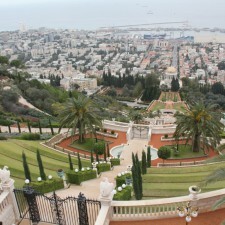 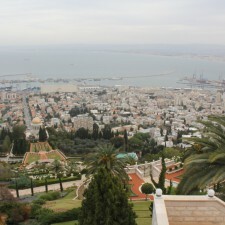 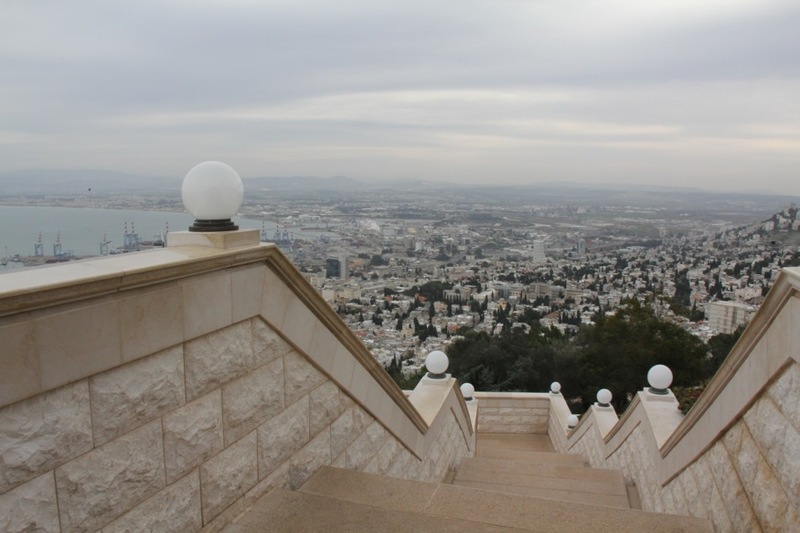 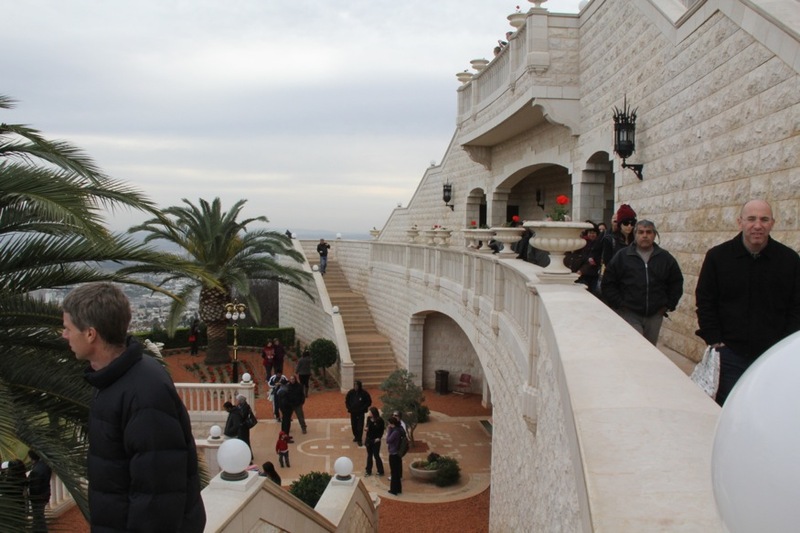 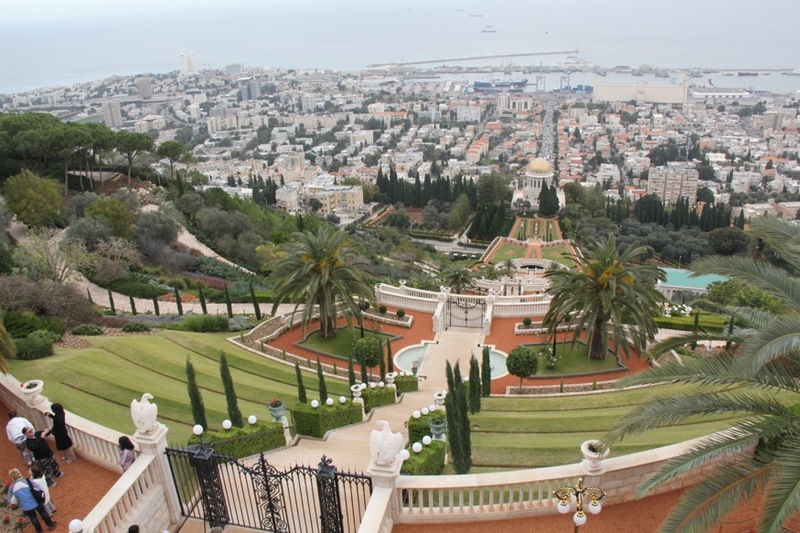 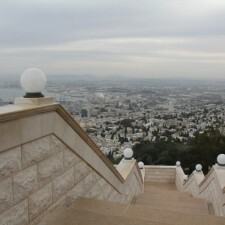 Then we went to Haifa to see the Bahá’í Gardens, followed by a stop in multi-ethnic Akko, which also had unique places left over from the Roman Empire. 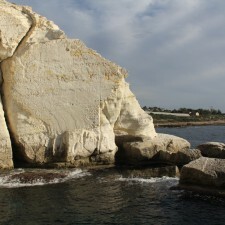 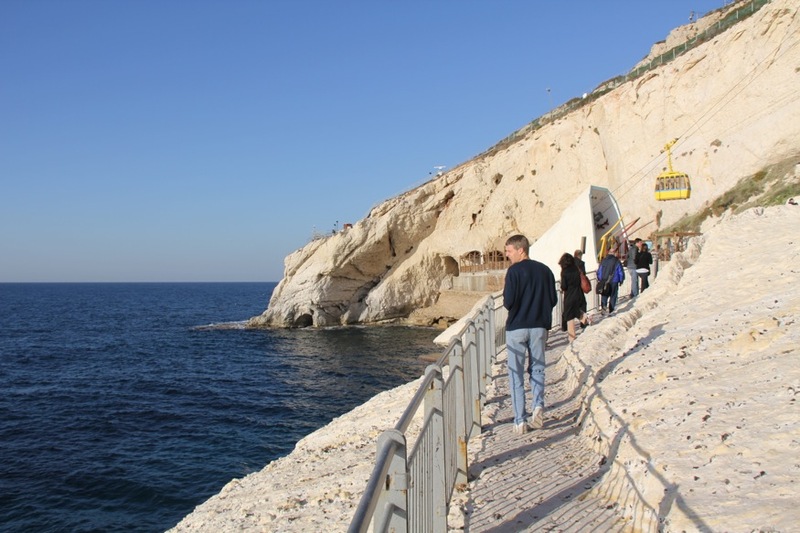 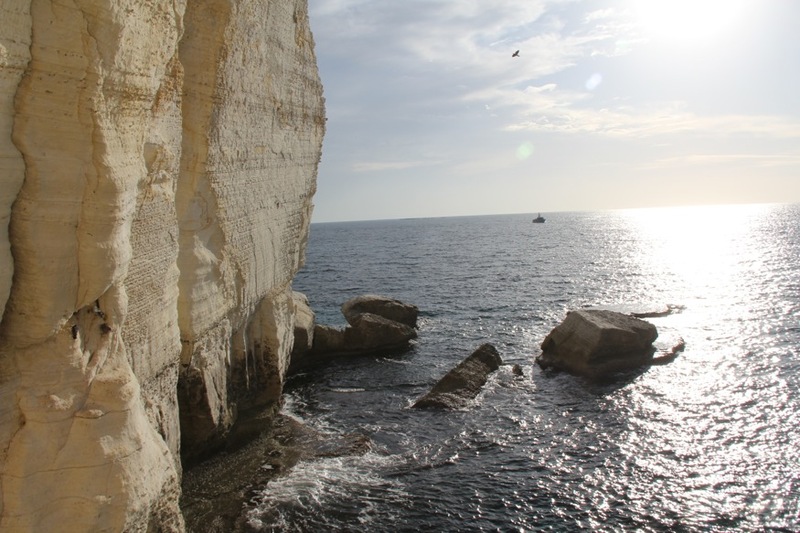 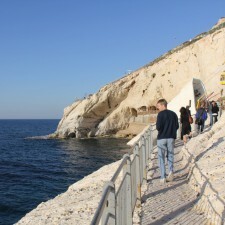 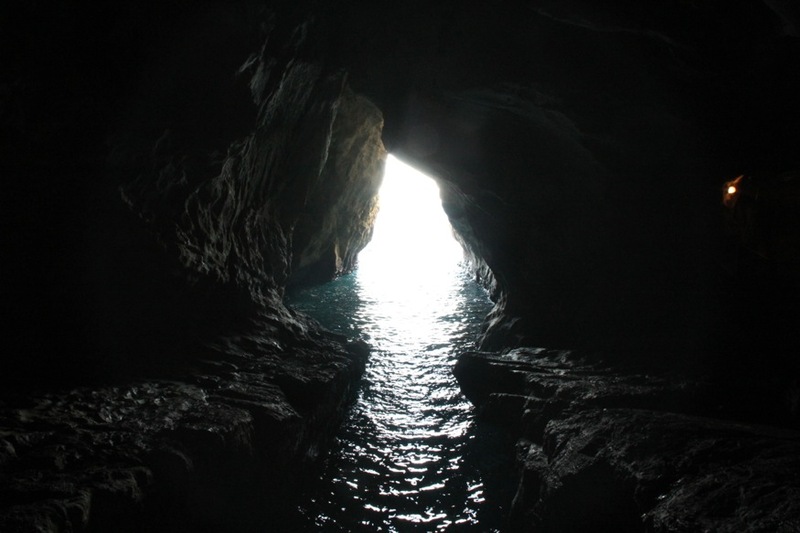 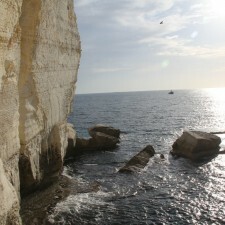 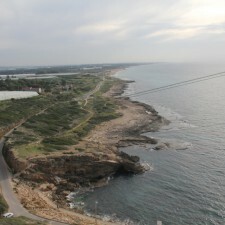 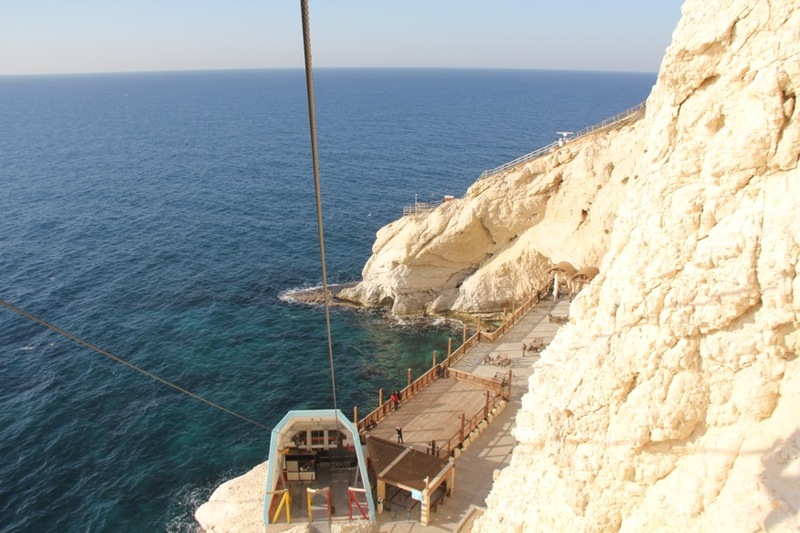 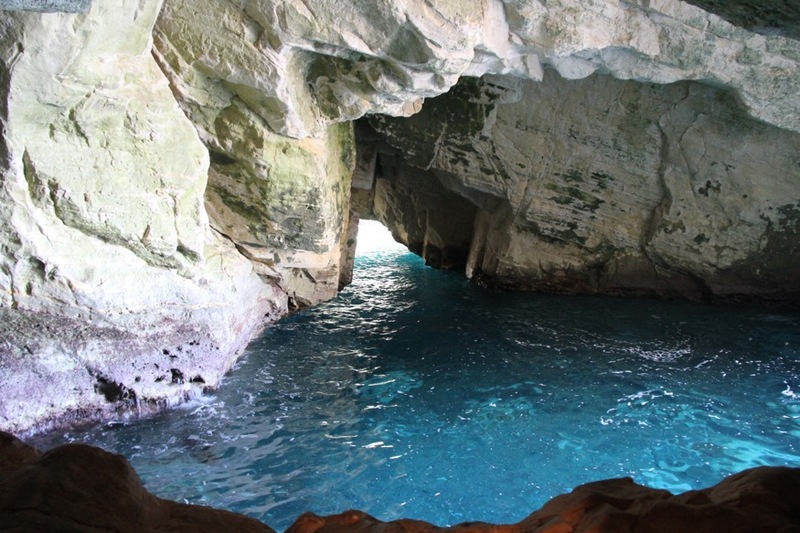 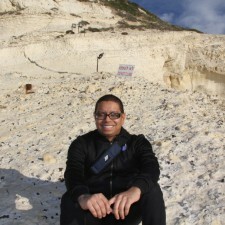 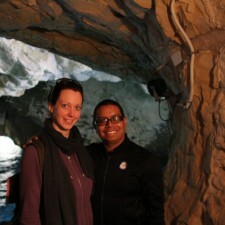 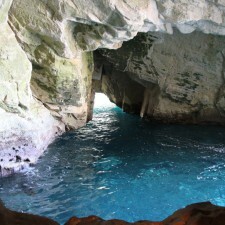 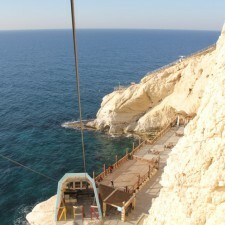 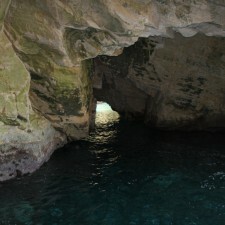 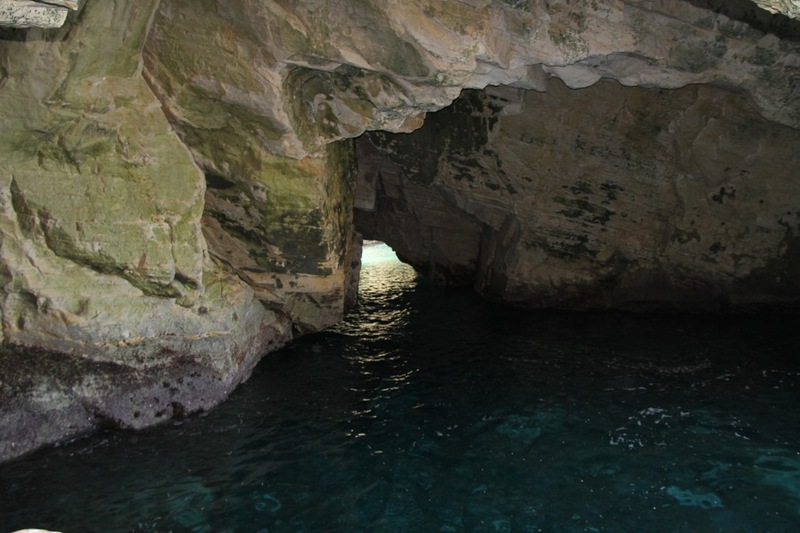 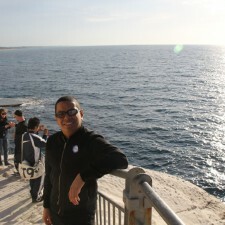 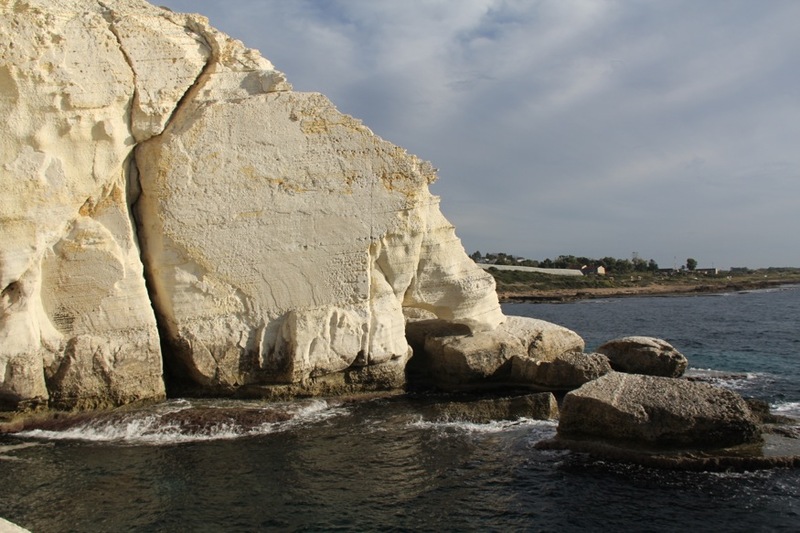 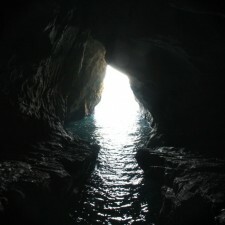 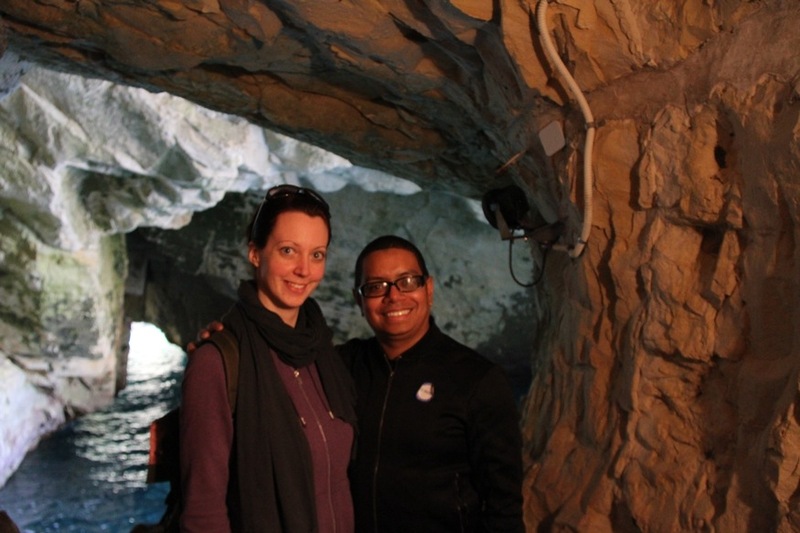 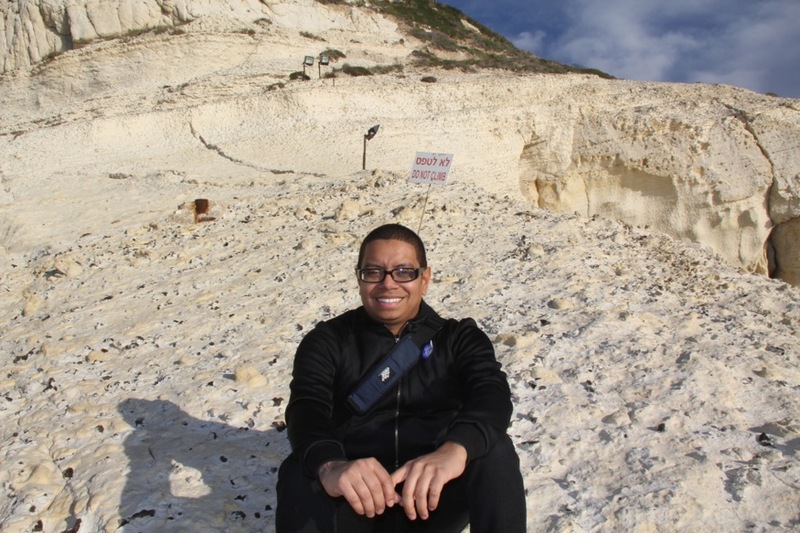 Finally we made it to Rosh HaNikra and explored the caves and the great view at the border. 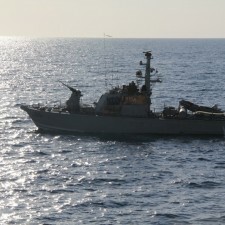 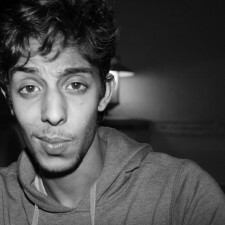 Unfortunately we couldn’t cross, Israel and Lebanon, on paper, are still technically in a state of war. 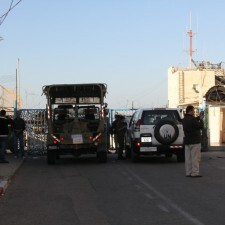 But we were totally safe.